Bye bye October, here’s November! October is over and oh my…. the first 13 days of November already as well? Ouch, we’re a bit late! Guess we have to tell a lot now. 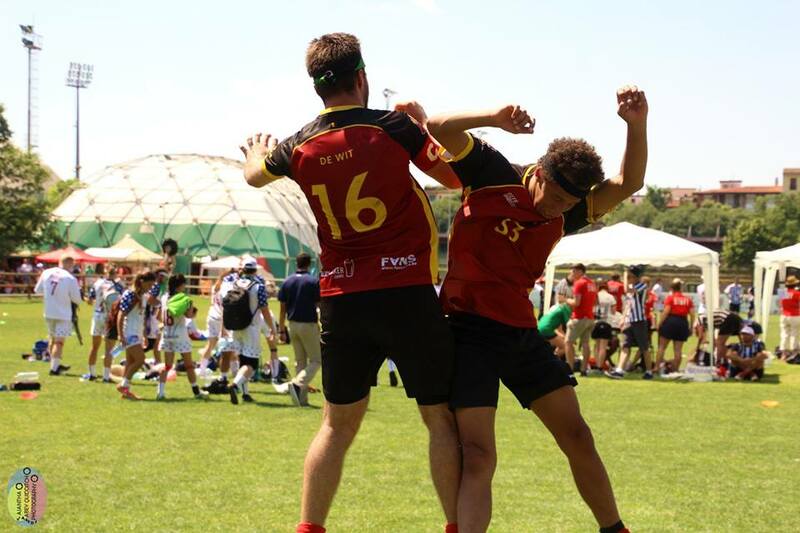 Quidditch Europe (QE) is happy to announce that Division 1 of the European Quidditch Cup (EQC) 2019 will be hosted in Harelbeke, Belgium. Remember September? What’s new in October? 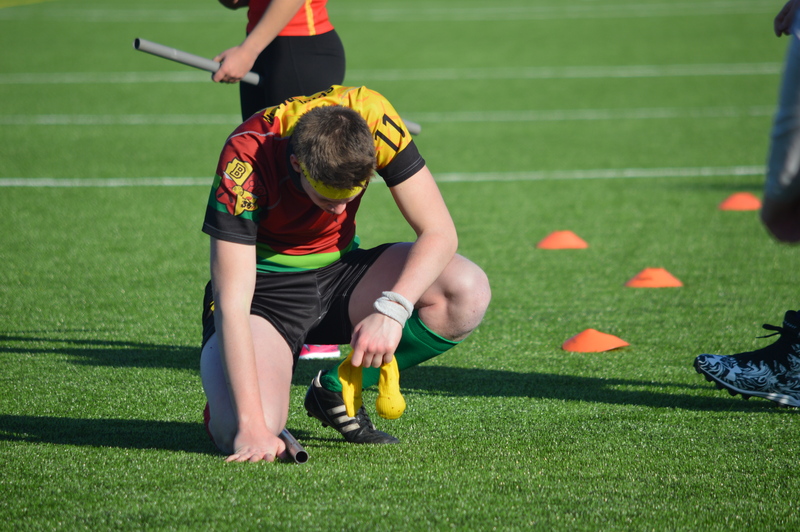 September is already over and we’re moving close to the start of the Belgian Quidditch League and European Qualifier. A lot happened, so here’s the rundown of what went down in September and what to expect in October. We are so excited to be sharing with you all the information and new policies for 2018-2019! This brings the start of a whole new season where we are expecting great things. 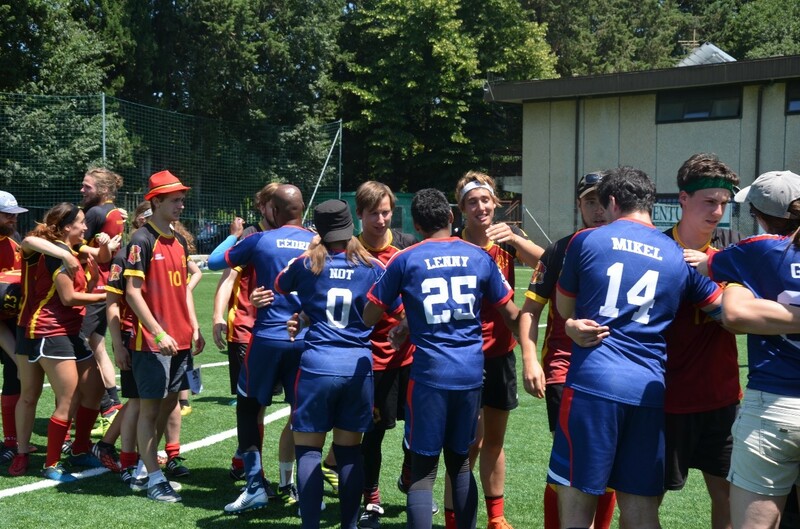 We have heard and listened to your feedback and made some changes to the way Belgian Quidditch Federation works. 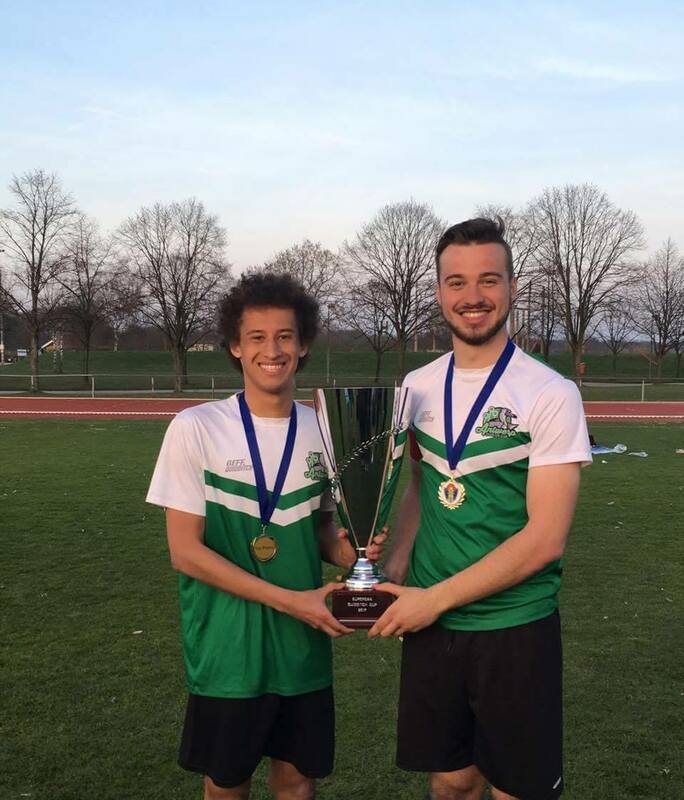 We’re very happy to announce that the date and location of the European Qualifier have been decided. 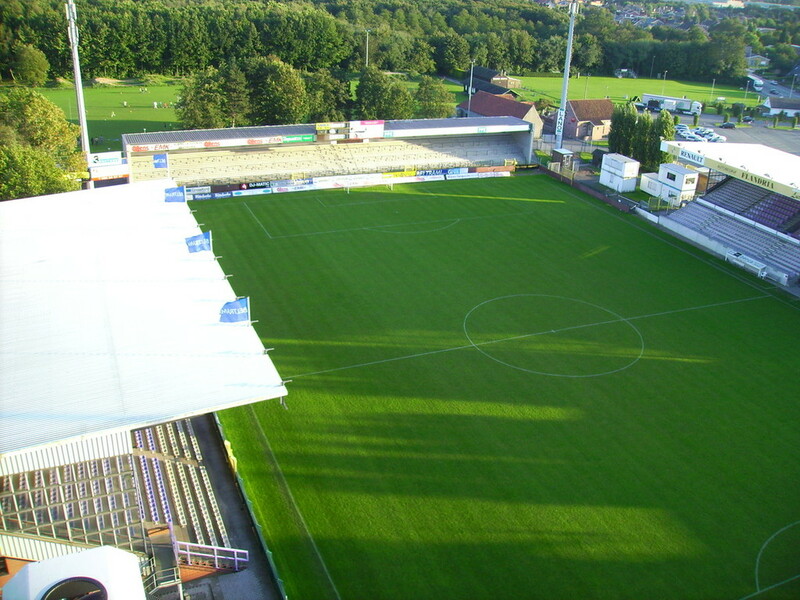 The tournament will take place on November 10th at the Blaarmeersen in Ghent. 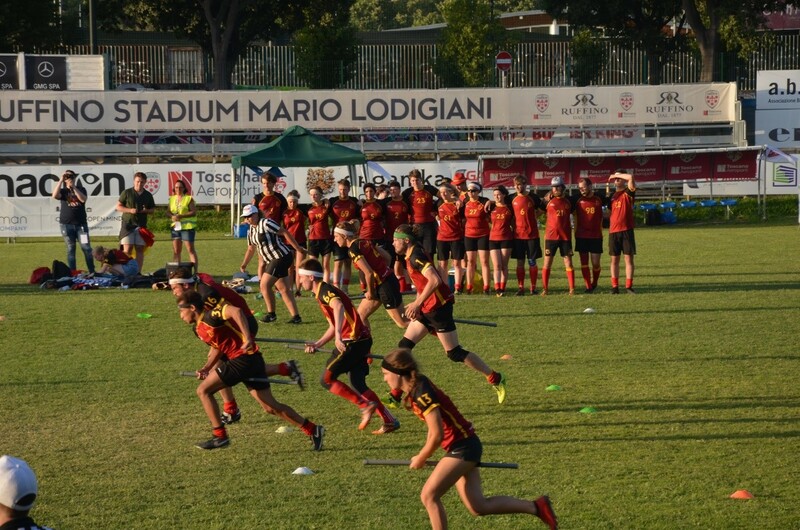 During the Qualifier, six teams will compete for the three open spots for the European Quidditch Cup D1.